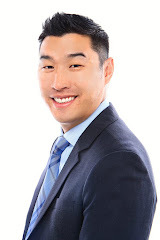 Alan Wang Realty Group Real Estate Blogger: July Real Estate Update and New Listings Announcement! July Real Estate Update and New Listings Announcement! I wanted to provide you as my clients a quick market update. In the last four weeks I have been noticing a slight slowdown in this aggressive market. Before you get excited, by slight slowdown there are still multiple offers, however homes are seeing about half as many offers than prior. Homes in certain areas are sitting longer on the market. I will continue to see if there is a sustained trend here, it is too early to tell. I have not seen this slowdown in areas with strong school districts, these areas continue to see aggressive bidding and could sustain longer due to the high value Buyer's place into strong school districts. It will be interesting to see how the data plays out through the summer. I know many of you have been priced out or sidelined in this crazy market. I suggest keeping an eye out for a home that sits longer than 2 weeks and maybe taking offers on a first come first served basis. Now prices won't be coming down that fast, but we maybe able to shave a little off the list price and get a contract in our favor if there are no other competitors. If you see something you might like, do let me know! Below are some new listings and Buyer transactions that my give you a few real world examples on what is going on in the marketplace first hand! 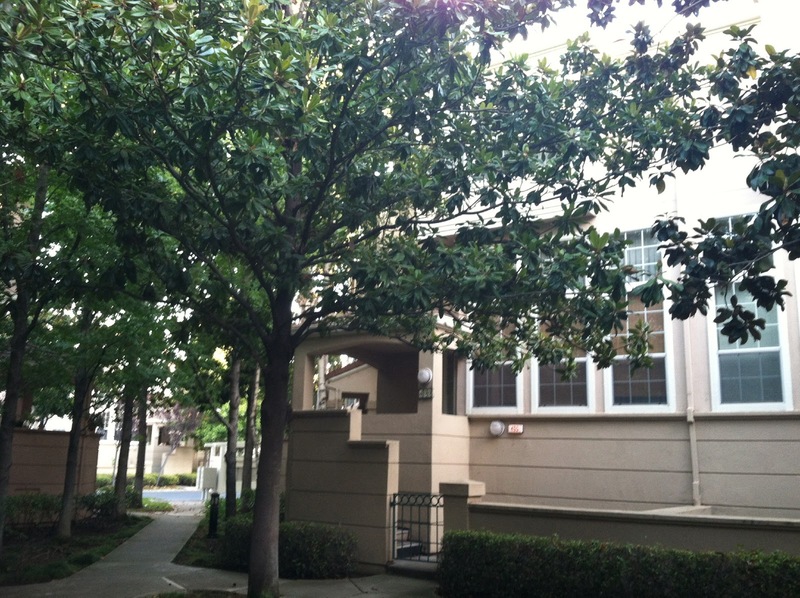 New Berryessa Listing 1891 Anne Marie Court in San Jose! I am pleased to announce a beautifully upgraded property located on a quiet court. Gorgeous kitchen with Corian countertops on updated cabinetry, oversized kitchen island/breakfast bar with highly desired modern open floor plan. Mahogany hardwood floors in living/dining rooms and tiled floors in wet areas. Tiled shower stalls with mosaic designs, dual pane windows and recessed lighting. Solid school, Northwood Elementary with an API of 902. Listed at $680,000, same price as townhomes selling in the area! I will be hosting an open house this Saturday and Sunday from 1:30PM to 4:30PM. Come and visit me if you are in the area! Executive tri-level California Landing Townhome, 3 bedrooms, 2.5 bathrooms at 1,547 square feet in the city of Milpitas. 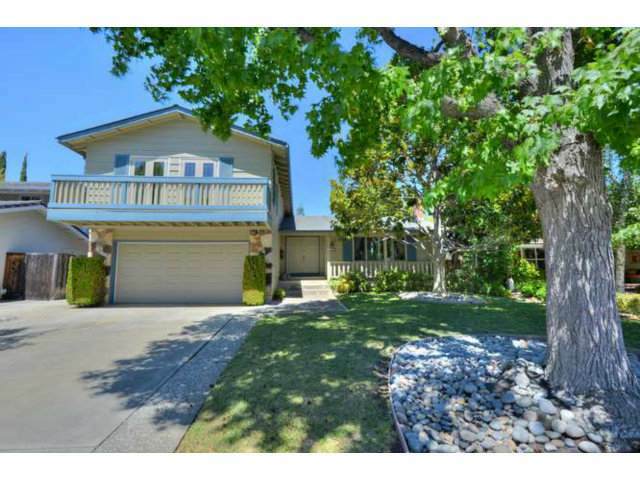 Within a few minutes to a neighborhood park and a safe neighborhood that is a convenient jump to South Bay and East Bay. 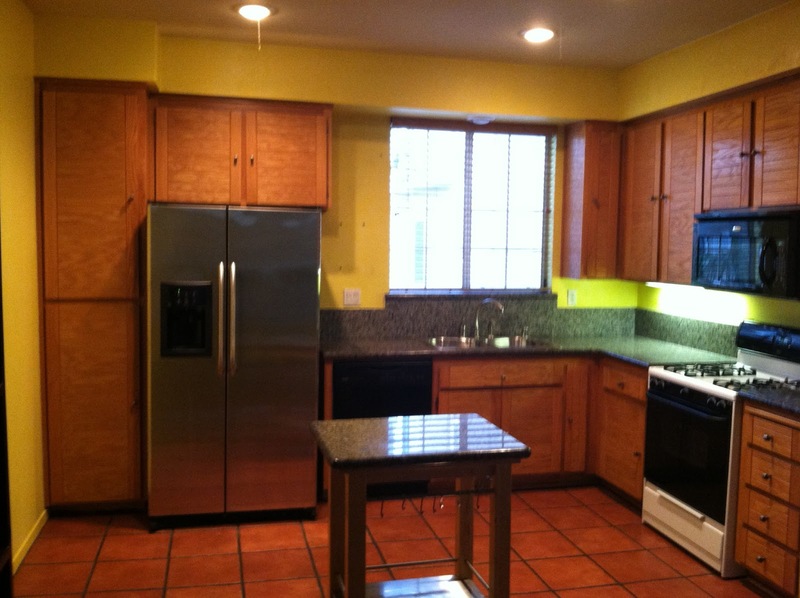 A 5 minute drive to compaines such as Cisco, Samsung, Sandisk, this is also a very livable or rentable location. This property will likely be on the market in a couple of weeks but let me know if you'd like a sneak peak as we are preparing the home for sale. Target list price is in the high $500,000's. This unit can be rented today for $2,800 or send your kids to solid schools; Pomeroy Elementary (901 API) and Thomas Russell Middle (889 API). We had 5 total offers, 2 which were all cash offers and the property was sold in less than a week. Congratulations to my Seller on this sale! As I mentioned areas with great schools have not seen a slowdown. My Buyers competed against 4 others even with the July 4th holiday and the competition was fierce. The winning bid was substantially over the list price with 4 being non-contingent offers. Congratulations to my Buyers who were selected as the Buyer's of choice for this lovely home! They were the 3rd group of Buyers in my 10 year career that trusted my advice and were able to go aggressive and win on their first offer, well done! 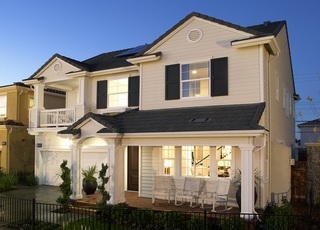 Another congratulations is in order to my clients who secured a new home development in the Southbay! This is a dream home with 4 bedrooms, 2.5 bathrooms with 2,717 square feet of living space, built from the ground up! Again Buyers were part of a priority list and were able to be selected for this lovely property. To learn more ask me for more details! I will be giving a talk at the Asian Real Estate Association of America at SILVAR, on how to leverage the latest technology tools for Realtors! This will occur next week July 23rd, if you are a Realtor come and join me for my insights into this arena. I continue to have new Buyer requirement meetings, so the supply of Buyers continue to flow into the market. There is also a steady stream of houses both in re-sale and new home construction coming to meet this demand. It will be interesting to see if the bidding wars slow down or grind to a halt and when prices may start to level or even reverse direction. Generally these things won't be sudden, so I see this as a gradual event. Buyers and Seller's, keep you eyes wide open as I monitor this trend. I wish you all a wonderful summer! I thank you all for your trust in me and your multiple referrals this year. Without you, Alan Wang Realty would not be where it is today. Thanks for Share real estate update and new listings announcement. Thanks for the blog on the real estate updates. If you are looking for the real estate companies in Queens then, hire HomeMega Management according to your needs who is known for offering Multi Family Homes and different types of homes.